Playing golf is exciting but also challenging at some places. 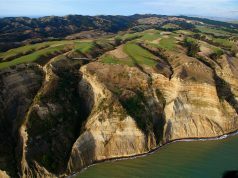 Let’s take a look at these most toughest golf courses that can make you blubbering and wonder how could you’d tackle these daunting fairways and greens. 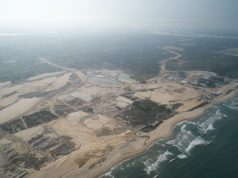 The Ocean Course is designed with all the fairways linking to the Atlantic Ocean, challenging with heavy sea breezes and rough terrain. This is the venue for many PGA Tour events. 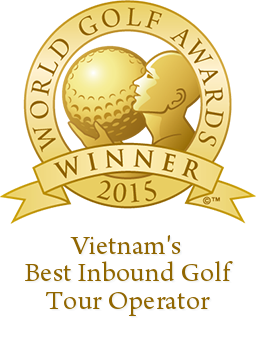 This golf course is at no.1 of the world most toughest golf courses. 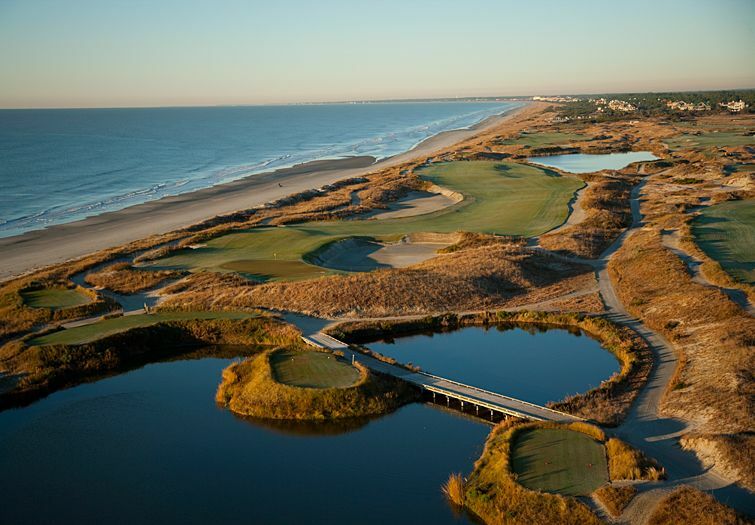 Designed by Golf Legendary Pete Dye, the golf course is so difficult and torturous. 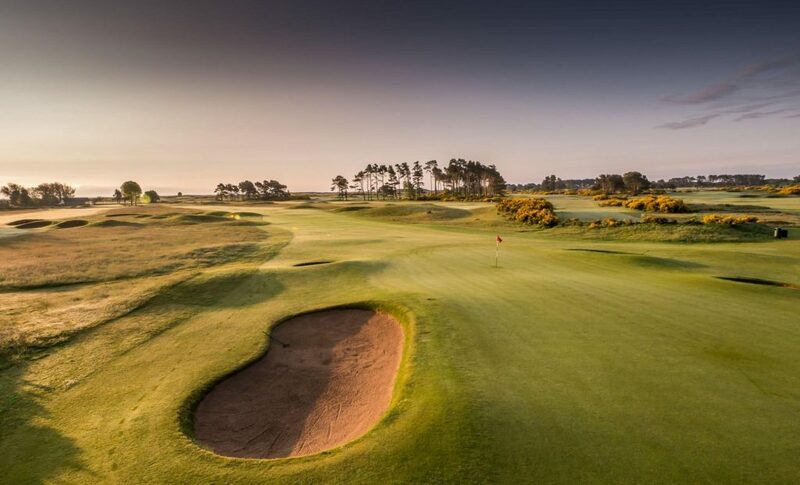 During your golf time in here, you will deal with a layout over 7,900 yards from the back tees and combination of huge sand dunes, thorny marshes, fiendish pot bunkers and superslick greens. Even some famous and talent golfers such as Nick Faldo, Colin Montgomerie,.. had some gibbering wrecks. 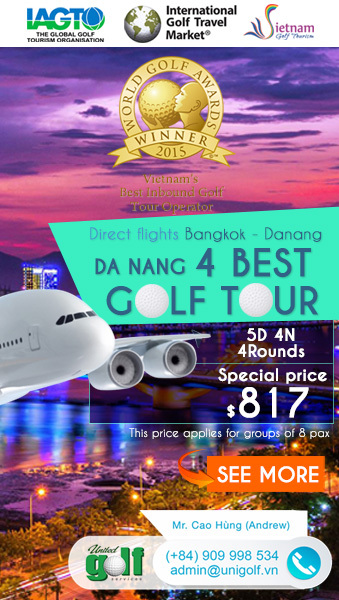 The golf course measures 7,421 yards, par-71. Located along the brutal North Sea coast, heavy winds blowing from the ocean make it more difficult to conquer. The course is so tough that during the 1999 Open Championship, it made Sergio Garcia burst to tears after he finished dead last. 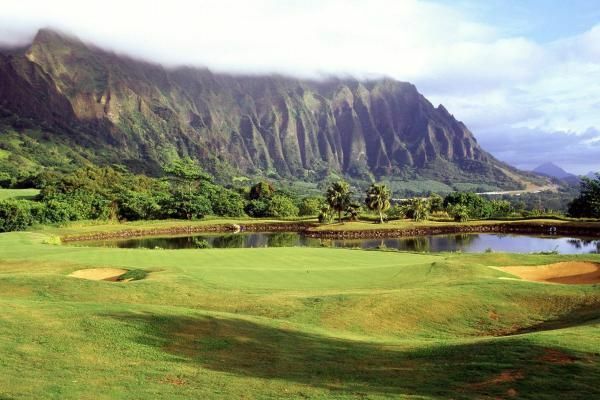 The fairways surrounded by Hawaiian jungle, over 80 deep bunkers, and six deep ravines make it a brute to play. The scenery around Ko’olau Golf Club is stunning but the golf game is not, it is so much tricky. When it first opened, the officials gave the course a 162 rating for difficulty at first and then get the upper rating for difficulty is at 155. This is another Pete Dye-designed golf course together with Alice Dye, suitably located on the site of an abandoned artillery range on the shores of Lake Michigan. Whistling Straits is always in the top of the world’s most beautiful golf courses. Depending on your personal preferences, you can choose to play golf at the Straits Course with Lake Michigan’s view or the famous Irish Course with challenging high sand dunes. According to famous golfer Lee Westwood in his first saw the course there are 10 difficult holes and eight impossible one with 967 bunkers on one course. That’s an average of almost 54 per hole. Some of them are so small there’s barely room for golfer and ball. Some of them are barely recognizable as bunkers. 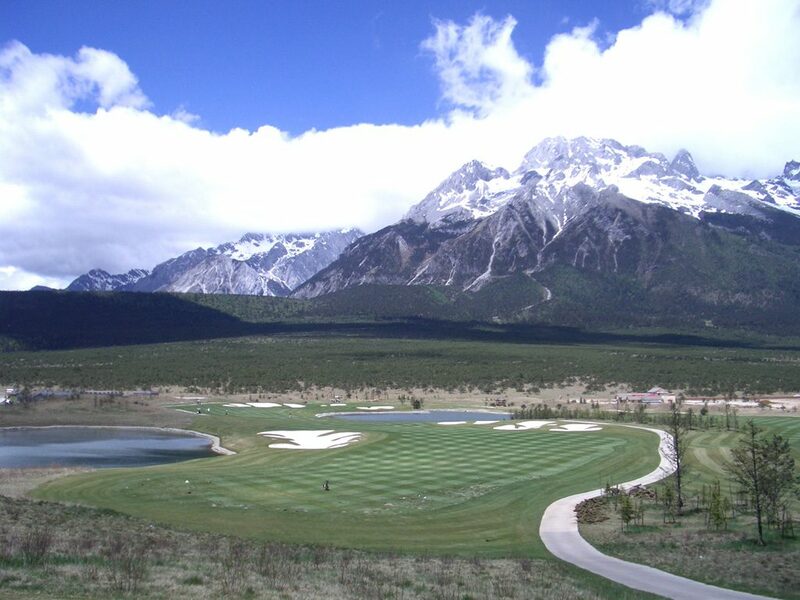 The 5th is from Asia – Jade Dragon Snow Mountain Golf Club, China. The golf course is listed in no.5 toughest golf courses. 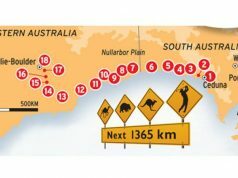 This is also the longest golf course in the world with 8,548-yard layout, includes a 711-yard par-five (and two more that measure over 680 yards), a 525-yard par-four and a 270-yard par-three. The weather is a big obstacle for any golfers. More than 3,040 meters above sea level in the Himalayas, the air at this location is so thin that it does make the golf ball fly further and also makes it fly further left or right, making it an extraordinarily difficult course for even the best golfers.